AAMCO proudly recognizes its longest-tenured franchisee, Bill Harrison, for his remarkable 50-year anniversary with the brand. On March 11, 1967, Harrison signed his first franchise agreement to develop a service center in Columbus, Ohio, and has continued to lead the operations throughout the years, including five national recessions over the past five decades. The franchisee plans to retire on July 1 – 50 years after opening his AAMCO location – and will pass the business down to his stepson, who will continue to operate the Springfield, Ohio location. Harrison embarked on his entrepreneurial journey with AAMCO at the age of 29 in order to build a thriving future for himself and his family. 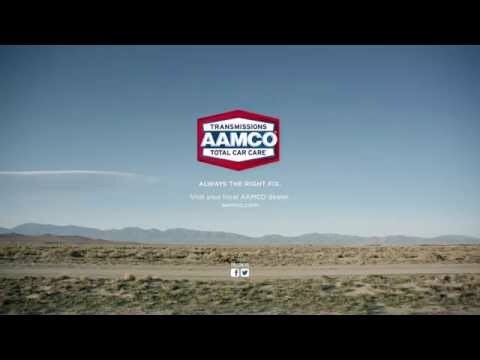 At the time, AAMCO was carving out its reputation in leading transmission repair service. Over the years, Harrison has grown with the brand as it became a household name, and recognized the vast technological and training advancements made to the business model, such a. The franchisee exemplifies the meaning of superior customer service, and has forged meaningful relationships within his community while serving as a mentor to other franchisees within the AAMCO system.